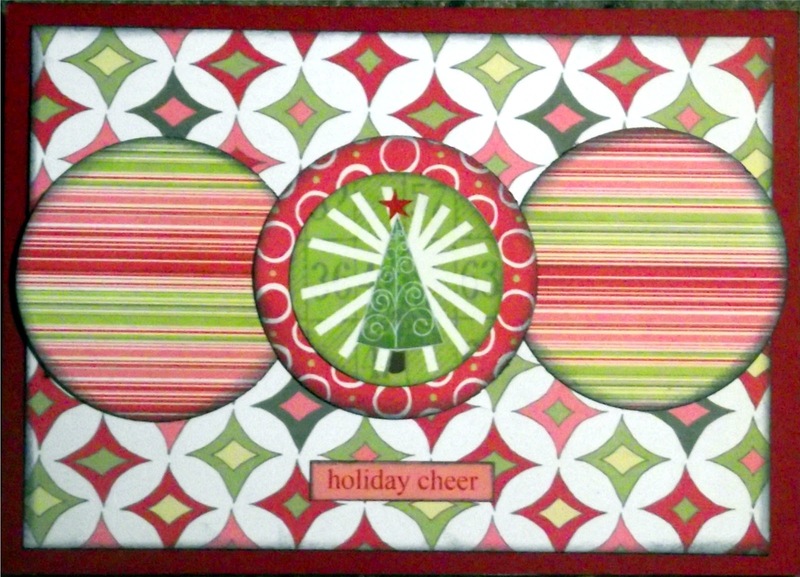 Tonight I am bringing you a trio of Christmas cards all made with a Christmas Collection of paper from my stash that I got at a wonderful bargain from The Scenic Route when they were closing up shop. I am entering them in the Shopping Our Stash challenge this week which was to use stash that we had to buy it because we got such a great deal on it. 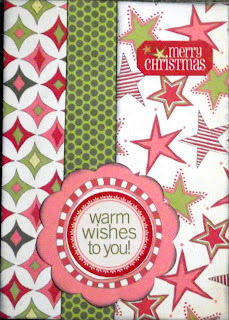 My first card uses the sketch from Always Playing with Paper Merry Monday challenge. I am also entering it in the Kaboodle Doodle Anything Goes for this week. 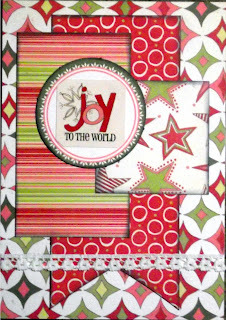 My next card uses the sketch from Mojo Monday and is also for the Christmas Card challenge over at Whoopsi Daisy. and for my last card I used the sketch from Tuesday Morning Sketches. I hope that you have enjoyed tonight's trio. I hope that you will stop back again tomorrow to see what turns up! 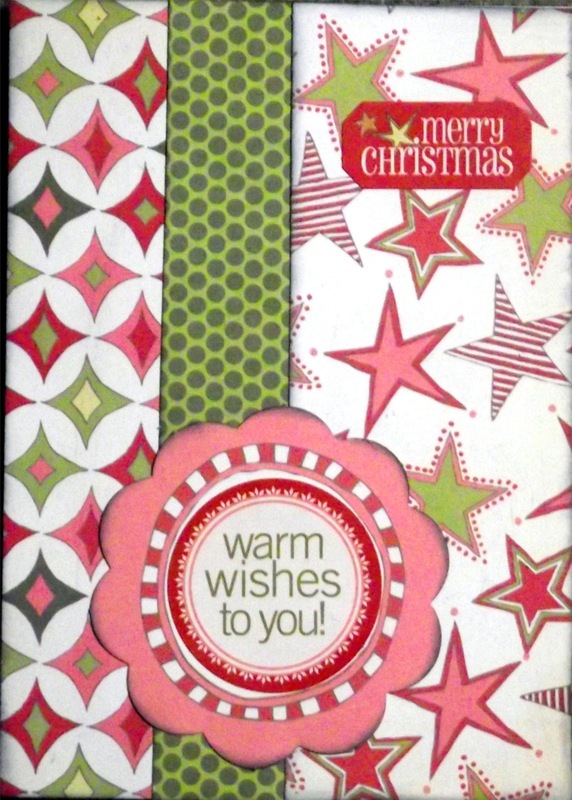 Great selection of cards, love the pink in the designer paper. Thanks for joining us at Merry Monday. What bright and cheery cards these papers make. Great job! That's wonderful DP!! All great cards! Great cards. Thanks to joining us at the Kaboodle Doodles. Wonderful cards Paula, I love the fun papers you used. Thank you for joining us for Merry Monday this week. These are beautiful! Thanks for playing along with us at Kaboodle Doodles this week. This is a lovely selection of Christmas cards, fab traditional colours. What a fantastic collection of Christmas cards, Paula! 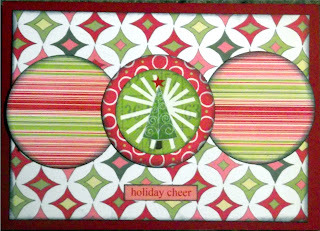 I love all these circle images and the lovely papers! Thanks for sharing with us at Merry Monday! Way to go! 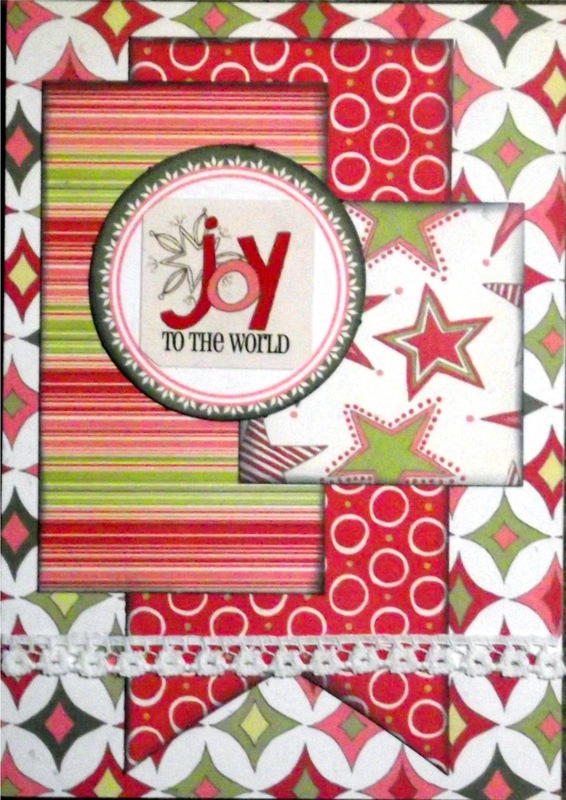 Love all your cards, you have created such pretty Christmas creations.Thanks for joining us at Merry Monday! What a beautiful collection of Christmas cards. That dp is gorgeous! Thanks for joining us this week at Tuesday Morning Sketches! What a great lineup of Christmas cards! Thanks for joining us at Tuesday Morning Sketches. Super cute cards, bright & cheery! 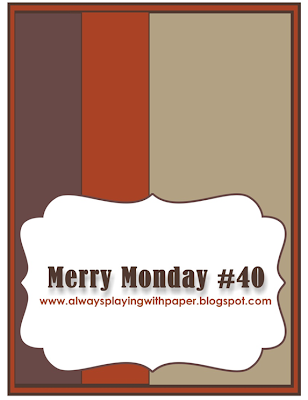 Thanks for participating in the Merry Monday this week!